All things Master of the Universe is usually Jerry's area of expertise, but considering it is his wife's b-day I figured I would cover this sad but epic story. 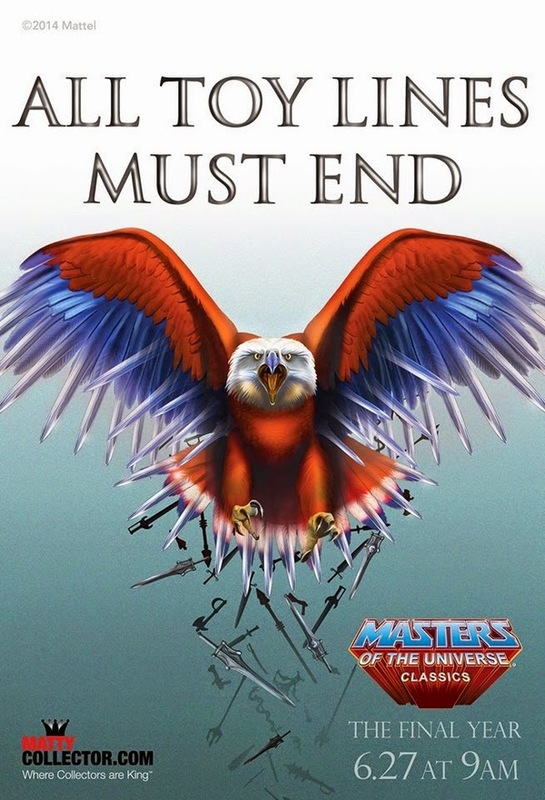 Apparently rumors are circling that 2015 will be the end of the beloved Masters of the Universe Classics line that so many collectors subscribe to via MattyCollector.com .  Stay tuned to Matty Collecor and The Epic Review for more on this developing story that we expect to hear more about at this year's SDCC in July. Thanks to ToyNewsI for the scoop! I knew it was coming soon so not too surprised but my question now is "What will be next? If anything?". I'm going to miss the line, but my wallet won't. I'm kind of out of space anyway. Although I am not a MOTU Collector like BBQ17 I have seen the joy and pain this line has caused for collectors, and as someone who pays attention to the collectible market I can't wait to see what mattel does with this line!